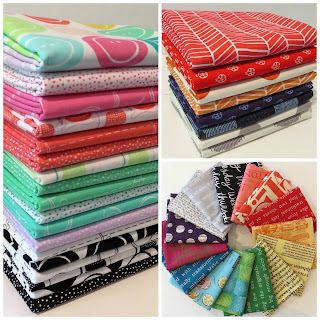 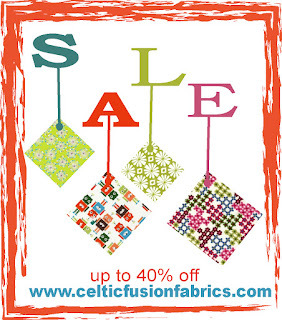 The sale has started at Celtic Fusion Fabrics, lots of yumminess to be had, ends Friday 19th June. 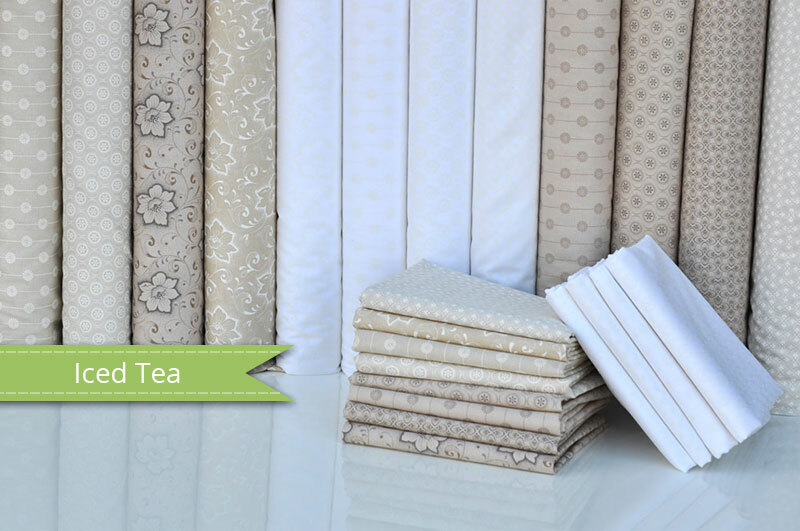 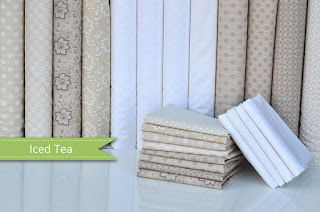 This new low volume/ tone on tone collection "Iced Tea" from Ginger Lily Studio just arrived at Plush Addict. 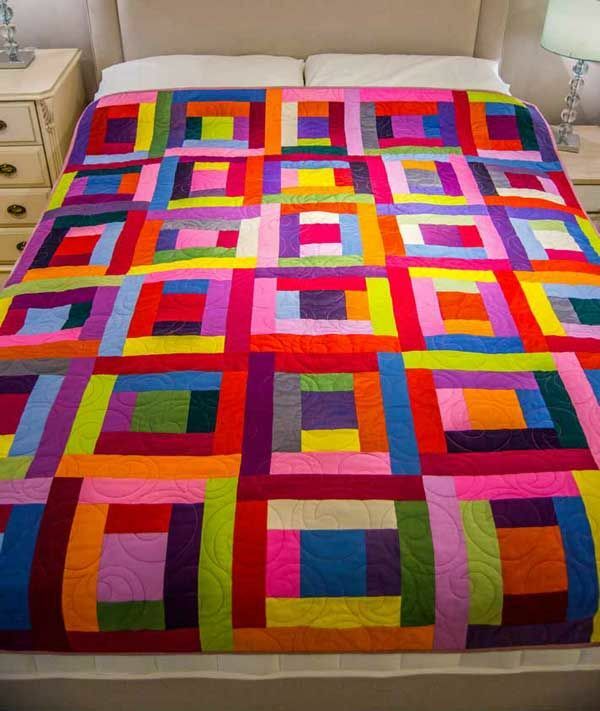 Only £10pm. No coupon code needed. 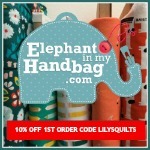 Rate will be applied at checkout. 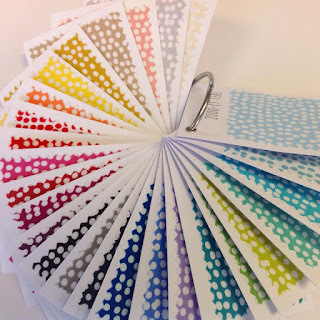 Elephant in my Handbag are now stocking the FULL Spotty Coordinate Flurryrange by UK Design House Dashwood Studio - From £3.25 Fat Quarter 55 x 50 cm. 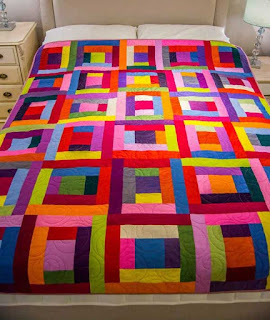 Anne Williams’ Dolly Mixtures quilt is made with Oakshott's Colourshott 31-57 shades and it requires just one Fat 8ths Pack. 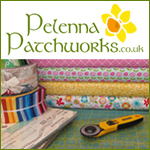 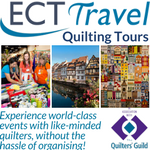 Find the project in the latest issue of Popular Patchwork and claim a FREE giveaway pack too.